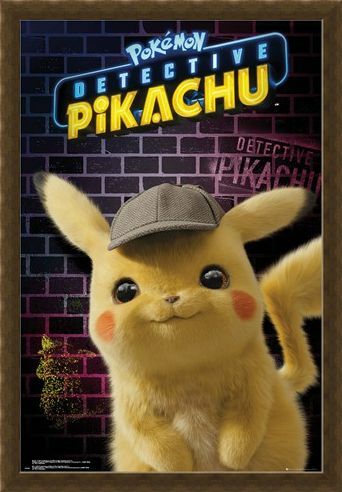 Search the neon streets of Ryme City where Pokemon and humans live in harmony, Detective Pikachu and Tim have a mystery to solve! Puzzled as to what has happened to Tim's famous private eye father, this well matched duo uncover something which could jeopardise the peaceful city. 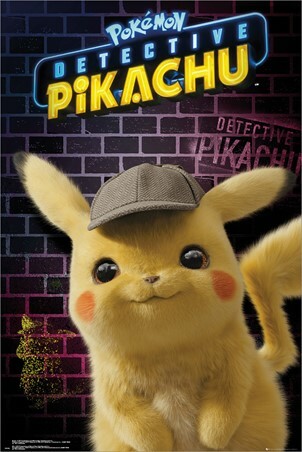 Only understood by the young boy, this talented Pikachu is ready to unleash his electric personality on the city! For any fan of Pokemon old or young, this hit 2019 movie poster will have you wanting to become a Pokemon trainer all over again. 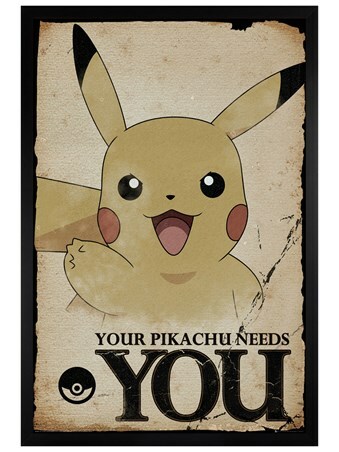 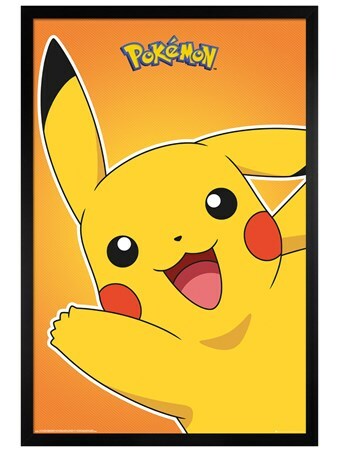 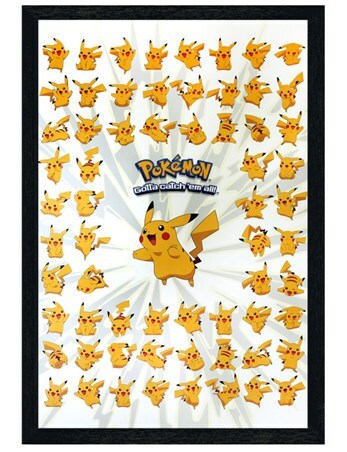 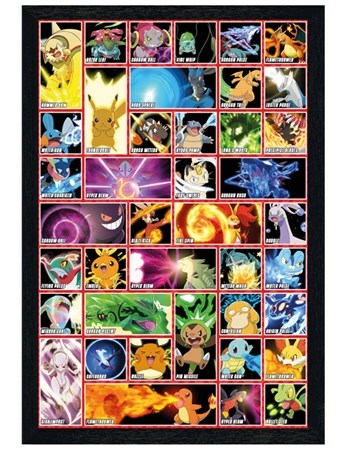 High quality, framed Pikachu Detective, Pokemon Pikachu poster with a bespoke frame by our custom framing service.